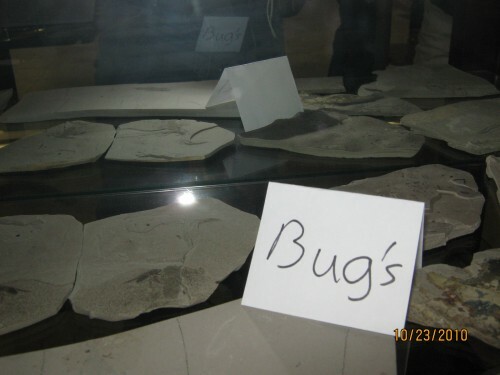 I saw this on a blog reviewing the Creation Evidence Museum in Texas. Well, that certainly cemented my confidence in the creationist argument. It’s good to know that creationists fail at the English language in addition to failing at science.